| Bringing a recently captured crocodile on our boat for data collection. 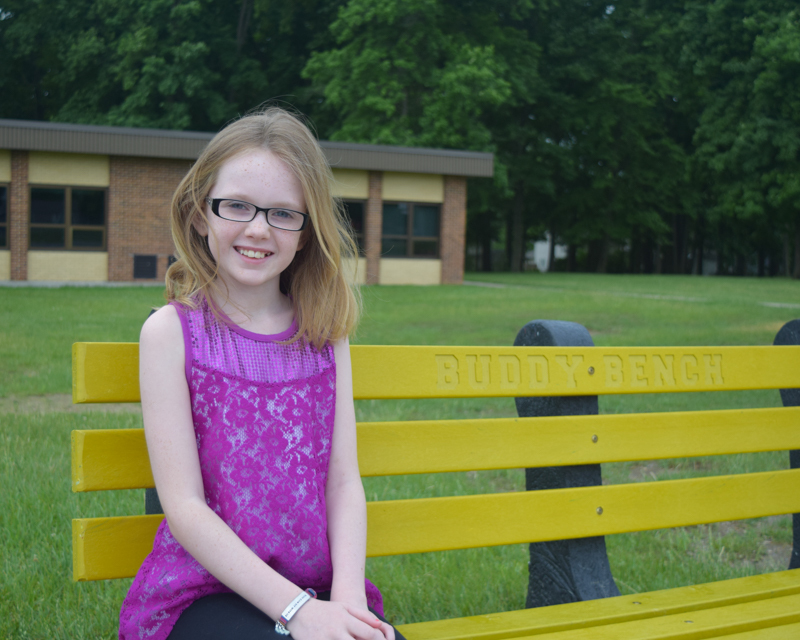 At an age when most girls were playing with dolls, Marisa Tellez was developing her knowledge of the world’s wildlife, particularly crocodiles, via books, television, and local wildlife facilities as she knew she wanted to grow up an be an advocate for apex predators. After receiving a BA in Cultural Anthropology and a BS in Zoology from the University of California, Santa Barbara in 2005, Marisa finally got her hands-on experience at a local wildlife sanctuary, and soon after at the Los Angeles Zoo. It was working at the zoo that she realized she wanted to head back to school and truly pursue scientific research with crocodilians. 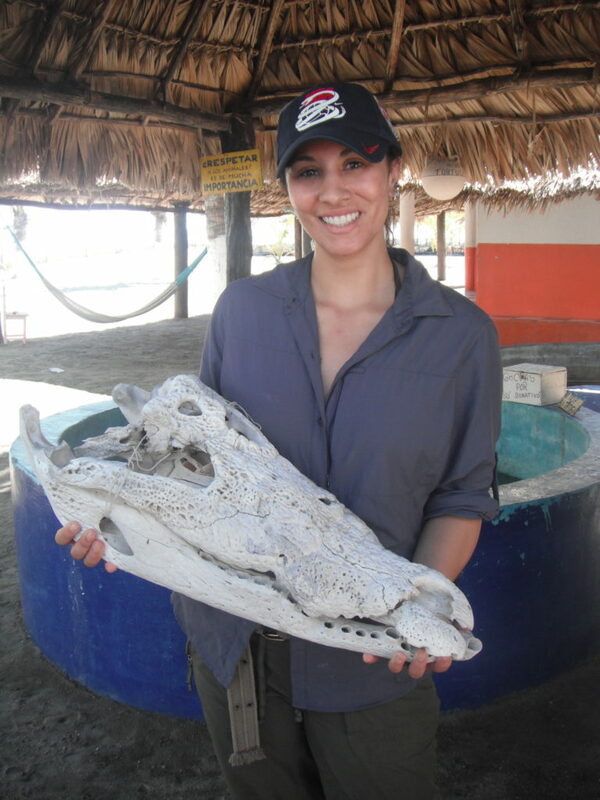 Marisa received a Master’s (2010) and PhD (2014) from the University of California, Los Angeles studying the interaction between parasites and crocodilians, and became a member of the IUCN/SSC-Crocodile Specialist Group in 2013, recognized for her work in Latin America. 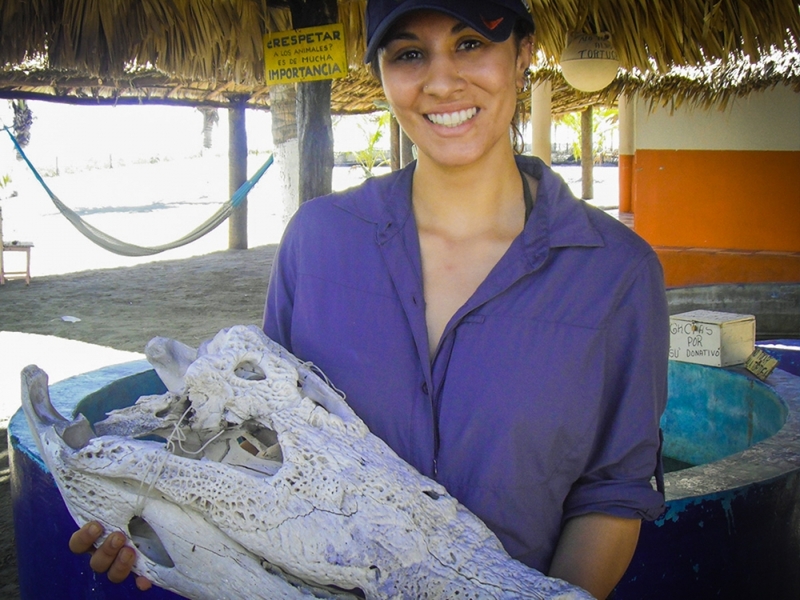 After receiving a National Science Foundation Postdoctoral Fellowship to research the health and biodiversity of crocodilian habitat in Belize, Marisa soon called Belize home. Observing the difference her research and outreach was making in the local communities, Marisa and her husband created the Crocodile Research Coalition to further promote the conservation of crocodilians and their habitat. 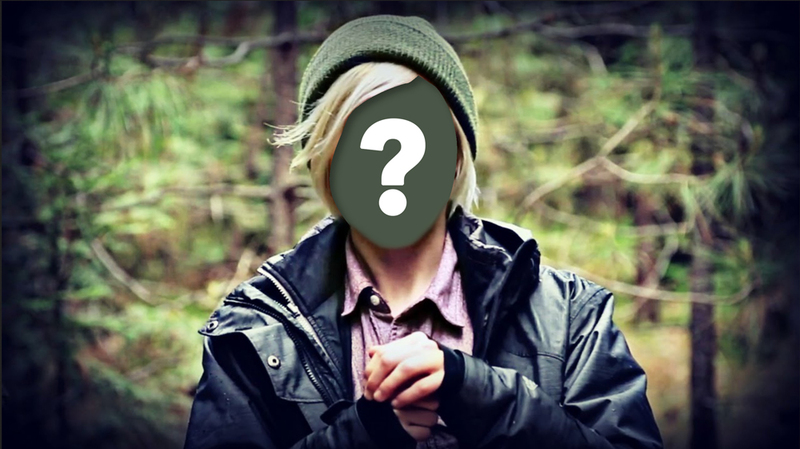 I have been told to work with animals that were more feminine, animals that were less likely to hurt me given my small frame; or my advice and expertise has been completely ignored simply because I am a woman. I say thank you to all those who thought less of me as you gave me the drive to prove you wrong and ensure that I pave a brighter future for my daughter and her generation. | Crocodile skull for education programs. | Assessing behavior of crocodile prior to data collection. 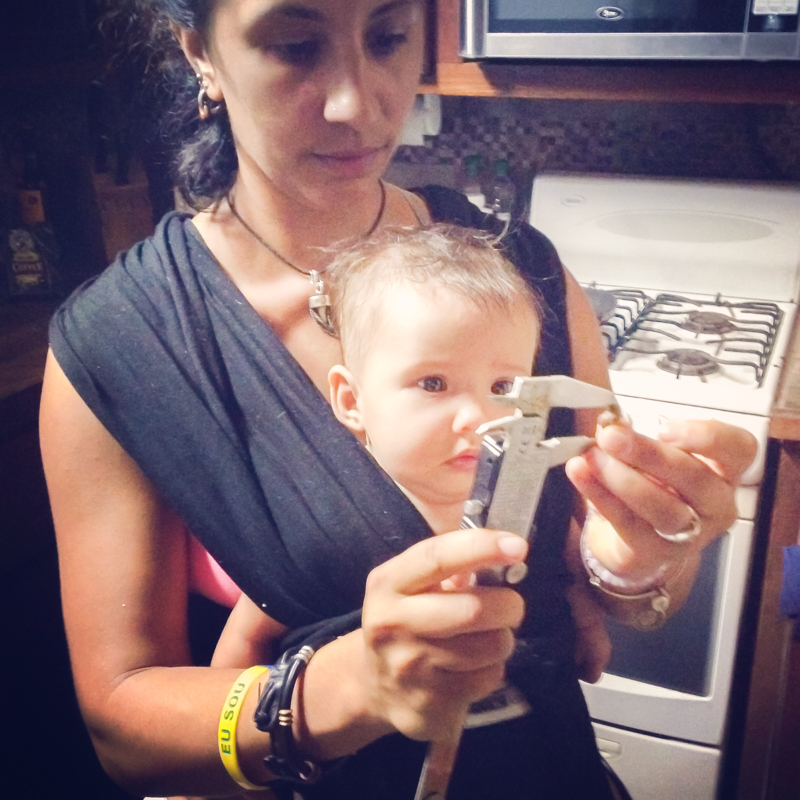 | Lab time can also be ‘Mommy & Me’ time. 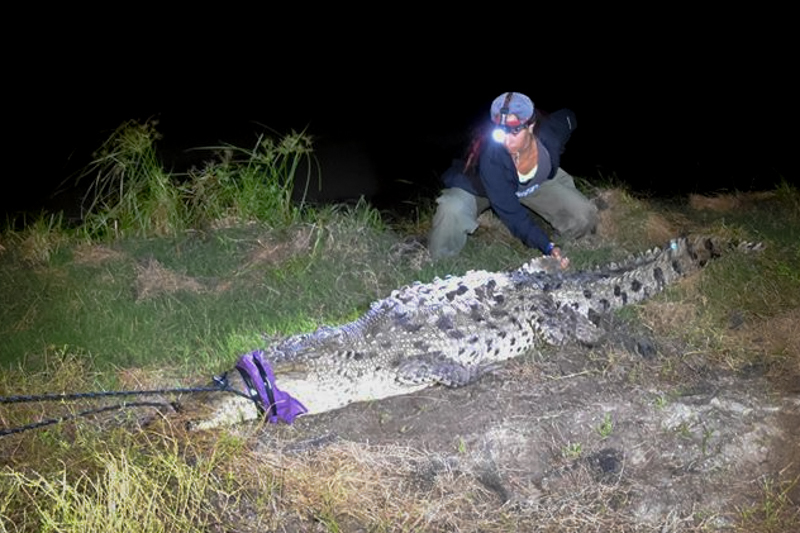 I was stomping out into the field conducting croc research 39 weeks into my pregnancy. While heading out into the field at 6 months pregnant to catch crocs for research, I realized something that I never experienced the several previous years working with crocs- this was a team solely of women! I had worked with previous researchers that were doubtful allowing women to conduct/lead captures, primarily because women are not seen to have the physical strength needed for captures. But capturing crocs is not all about strength, it is about technique. 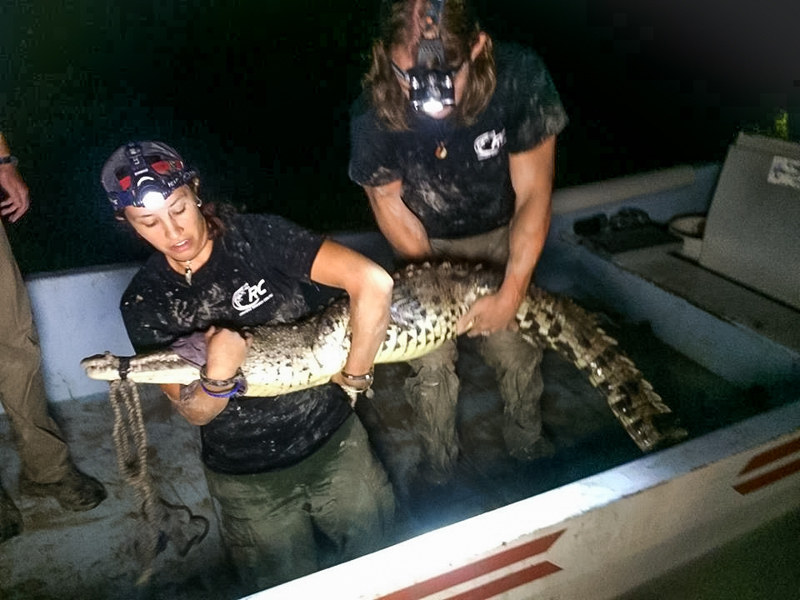 Within 30 min in the field my team caught an adult American Crocodile. Being pregnant, I guided the women into restraining the croc- there was no yelling, there was no commotion as you may see on TV (As this is not entertainment, and catching a croc isn’t about stroking one’s ego; it’s about conducting the work ethically and efficient with little stress on the researchers and animal). The catch, collection of data, and release went smooth. Four (and a half) Girls and a Croc…It’s one of my fondest memories, leading the next generation of female crocodilian scientists while providing them a confidence boost in all things croc! Empower communities with knowledge of co-existence, and be the proactive steward of the Earth. 1. Build yourself a good support group – whether it’s family, friends or scientific peers – those that won’t let you give up and empower your career path! 2. Pursue the research that gives you passion, that gets you excited to wake up in the morning. Crocodile of course! Fierce, full of strength, intelligent, and the best parents a hatchling could ask for! Shout-Out: The Crocodile Research Coalition is looking for enthusiastic volunteers and interns interested in improving their scientific field skills while assisting us in crocodile conservation and management: www.crocodileresearchcoalition.org. *I give a huge thank you to all my colleagues from the IUCN/SSC-Crocodile Specialist Group who continue to mentor me and guide me on my scientific career and path as a conservation leader.